This Cool-Lux Clamp Loop Safety Cable is a smart way to ensure that your light doesn't fall from a stand or ceiling mount. 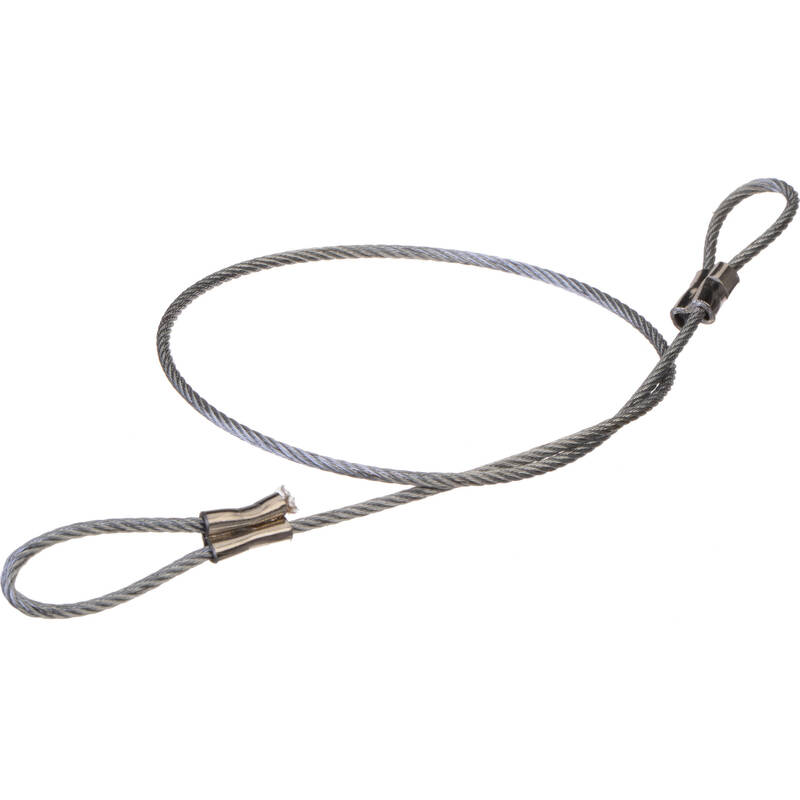 Made of stainless steel, the cable will support the heaviest Cool-Lux fixture. Box Dimensions (LxWxH) 8.5 x 5.9 x 0.1"